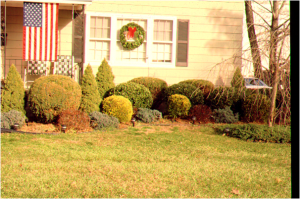 As would be predicted, observations during the past few weeks within nurseries located in central & southern NJ have shown reduced activities of both the spruce spider mites & southern red spider mites. 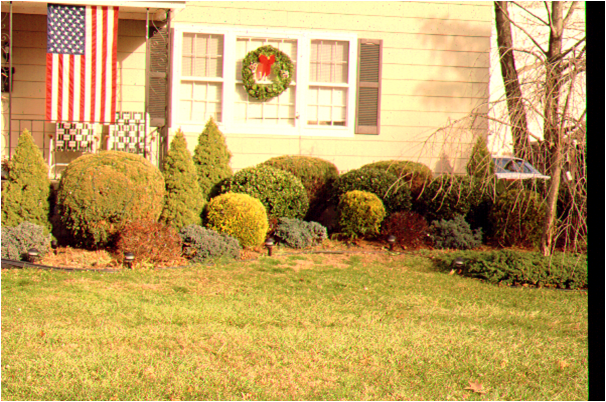 These common cool season mite pests feed predominately on conifers & broadleaf evergreens, respectfully. 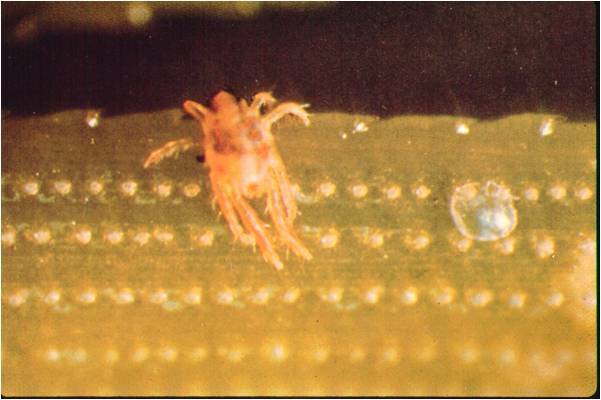 During the hot summer months, both of these spider mite species enter into a dormant stage. 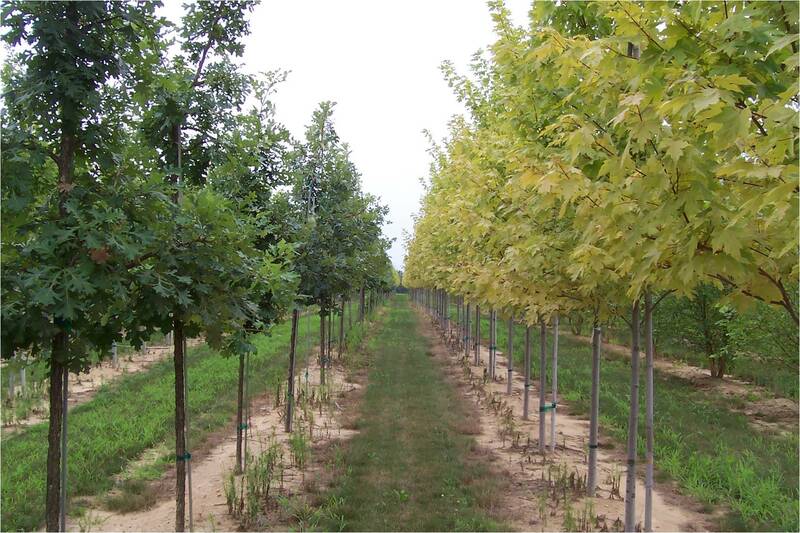 Alternatively, the two-spotted spider mite & several more host specific shade tree spider mites (e.g., maple spider mites, oak spider mites, honeylocust spider mites & European red mites) are common warm season mite species and are now rapidly laying eggs & building populations. Some pest managers erroneously assume that all spider mite species thrive in hot & dry weather conditions. It is important to remember that spider mite pests found within landscapes & nurseries can generally be divided into cool season & warm season types as discussed above. 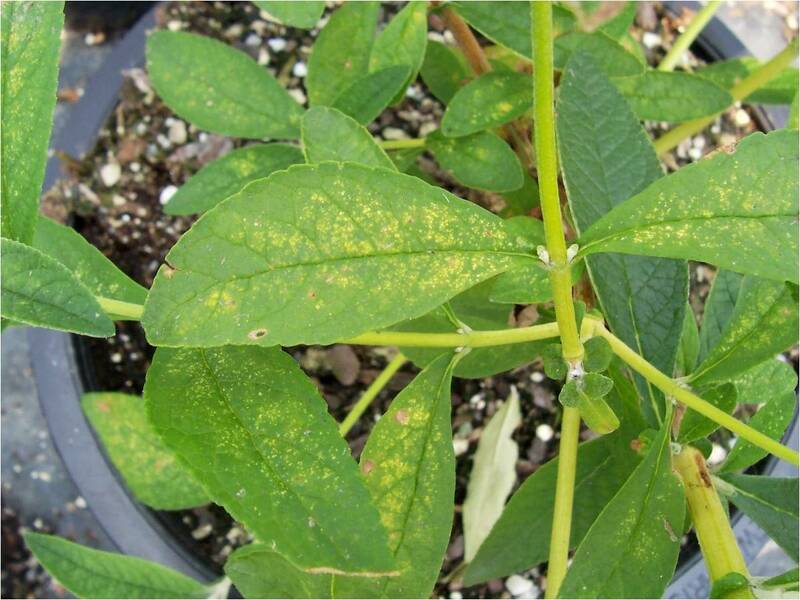 Although it is true that all spider mites will thrive best in dry conditions, the seasonal temperatures determine when the different species proliferate & cause feeding symptoms. 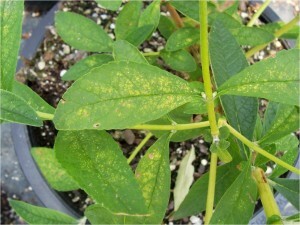 Spider mites with their piercing & sucking mouth-parts feed within individual plant cells. 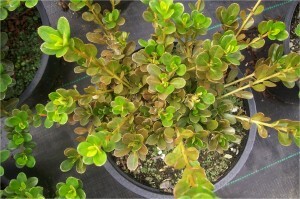 They remove cell contents including green chlorophyll & produce leaf tissue discoloration called stippling. 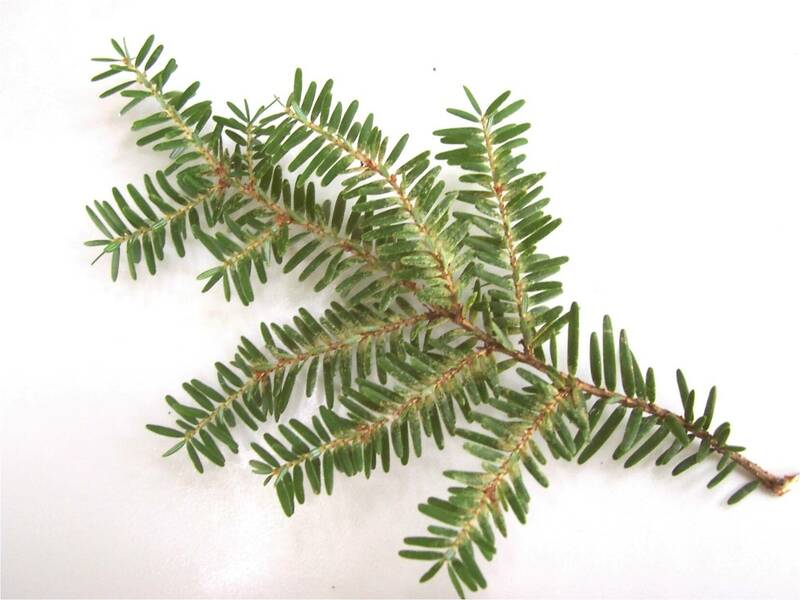 The mite damage seen now on conifers or broad-leaf evergreens were caused by the cool season species during the past spring or fall seasons. 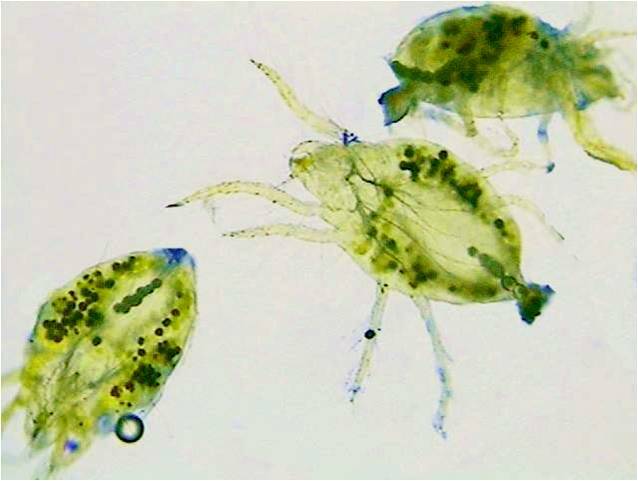 Although some mite movements at a Christmas tree farm in Salem County were recently observed, no significant feeding is occurring now. Miticides against the cool season species should be delayed until the fall months when full activity & new egg hatch resumes. 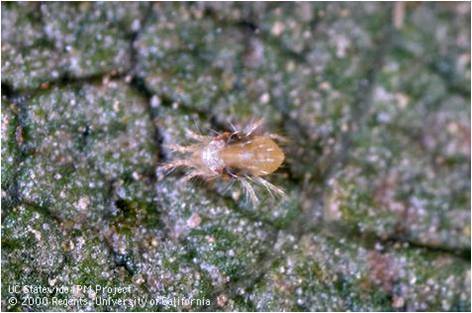 The two-spotted spider mite is the classic warm season mite species & it has shown increasing activity since initial signs were observed in early June. It is often referred to as a cosmopolitan spider mite since the potential plant host range is extremely large. However, they are rarely found on conifers or broadleaf evergreens. As early as late May, the reddish-orange adult females climb up the plant from their overwintering sites on the ground & begin to feed on the lower leaves & lay eggs. 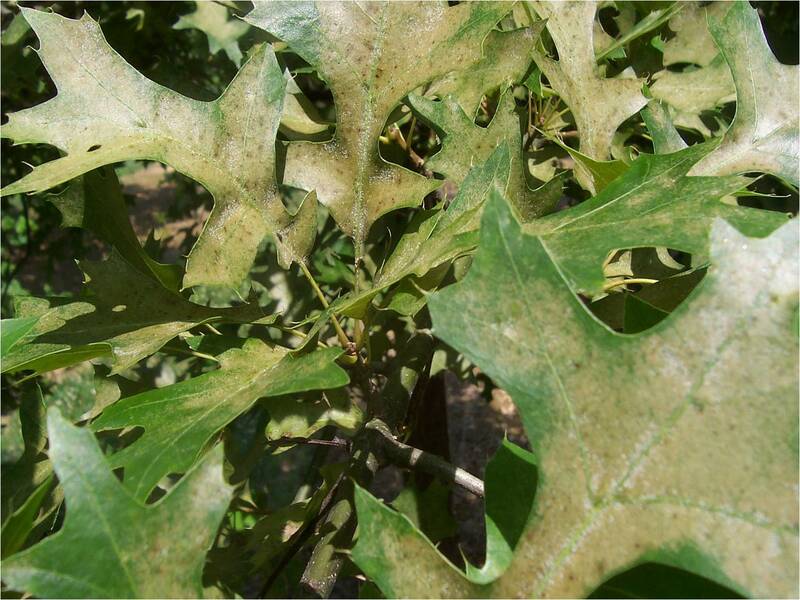 Some of the other warm season mite species that are active now include the mostly host specific maple & oak spider mites as well as the European red spider mites that feed on numerous fruit & shade trees. Although problematic with fruit trees & trees growing in nurseries, these mites are primarily only cosmetic concerns when they infest large shade trees. 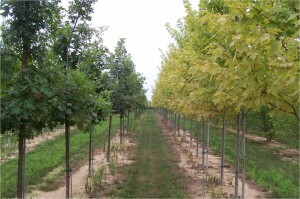 Spraying many gallons of a miticide onto a large shade tree in the landscape is often not justified.